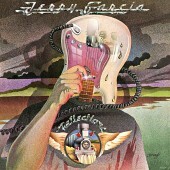 Garcia's second solo LP includes one song by John Kahn and Robert Hunter but is otherwise comprised of cover songs. 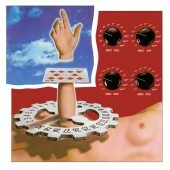 This was the second LP to be released on Grateful Dead’s Round Records label. 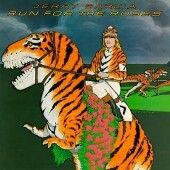 The label was formed in 1974 for solo projects. 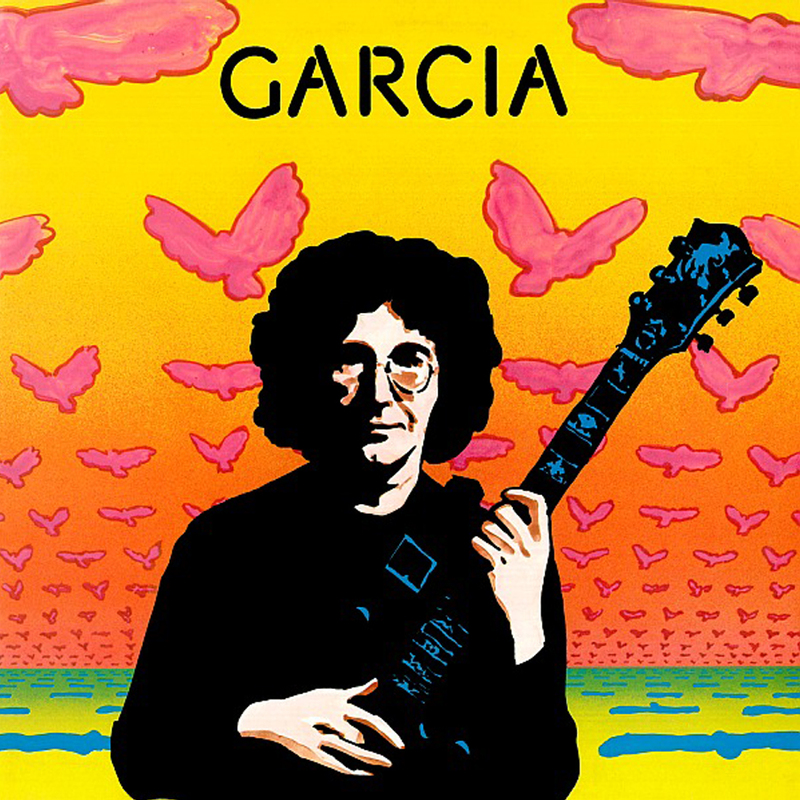 This album was simply titled, Garcia, as was the 1972 Garcia LP. 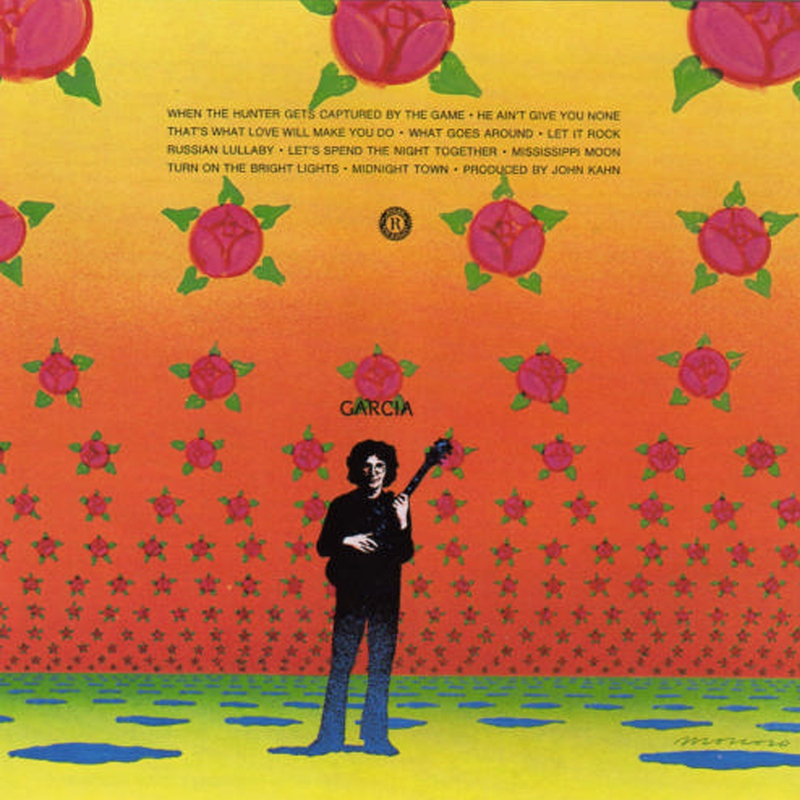 It became known as Compliments Of Garcia as the word “compliments” was printed above the title on early, complimentary copies of the LP. 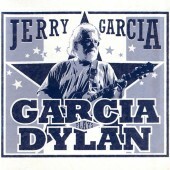 This title was officially adopted for the 1989 release to match common usage and avoid confusion with the 1972 Garcia. The LP reached number 49 in Billboard’s album charts.